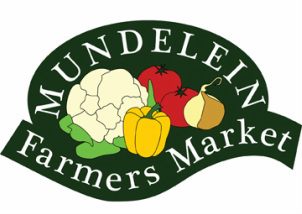 Mundelein Farmers Market is Accepting Vendors for the 2019 Season! 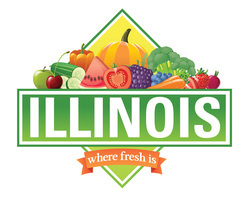 If you are interested in being a vendor please call Terry at 847-970-9235. 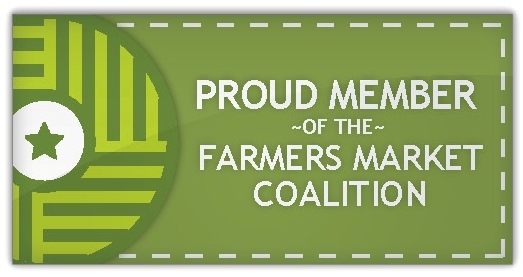 The Farmers Market is a source of great pride for the community and each year the market grows in terms of popularity and scope. Watch our Facebook page for feature updates and new vendors.